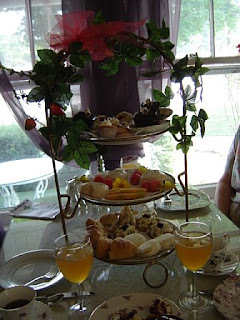 "Share all about one of your favorite tea rooms. Use photos and descriptions to tell about the decor and ambiance, menus, service, and what makes this tea room special to you. Does this tea room have a gift shop? What kind of special treasures does it contain?" 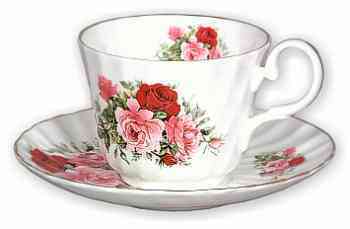 I have visited many tea rooms during travels around the world. 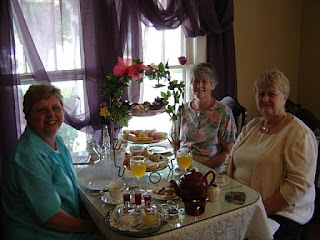 One of my favorite tea rooms is Lady Marpelet's in Cookeville, TN. 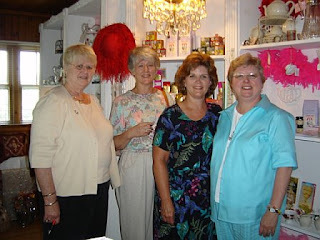 In 2004, I met the owner, Diana Bloomer, at a special afternoon tea event in KY, prior to the opening her tearoom. We bonded immediately! Her "dream" for what her tearoom should include was the same as mine. Although I no longer hope to open a commercial tearoom, I am so happy for Diana that she did! 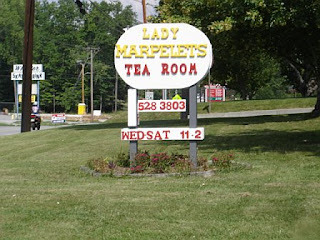 Lady Marpelet's Tea Room is located in Cookeville, TN several hours south of me along a scenic and curvy route. Lady Marpelet's is located in a one floor cottage-style house. The various rooms of the house have been converted into theme dining rooms, a nice gift shop and a commercial kitchen. I have been able to visit on three occasions. Each time the hospitality and afternoon tea menu has been delightful! love the tiered trays and the table decor! Wonderful that you have met someone that is living your dream..that sort of allows you a share in it! What a beautiful tea room! I enjoyed looking at all the lovely decor and the table settings. How special to know someone who shares your same vision for a tea room --- and that she has carried it out. It looks and sounds like a very special place! Very lovely! I'm going to be traveling the country speaking for the next few years so I'm glad to find out about all these tea rooms in various locations. Cute place! Looks like you had fun there. What a beautiful tea table set by this tea room. The food looks delicious too. This looks like a wonderful tea room. I love the name! It reminds me of a sweet little Victorian lady. All the food looks so delicoius! Oh, lovely! I wish it were closer! It looks wonderful. I have one of those tiered servers and have never thought to decorate it while serving goodies. Must remember that idea. Loved all the photos and especially those of the beautiful women. It's long been one of my dreams to have a tea room. Doubt that it'll ever happen, but the idea of women spending time together over tea warms my heart. Linda, This looks like a wonderful place to visit, and the ride there doesn't sound too bad either! :) I love the tiered tray of goodies! Thanks for stopping by my blog and for the kind comments! 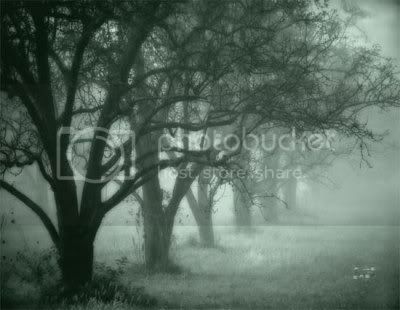 I have enjoyed this blog-a-thon and hope you will stay in touch...and drop by to visit after it is complete! How lovely! I love the wreath. It's so pretty! The food looks wonderful. Love the name of this tea room. How delightful that you know the owner and saw her dream be birthed! Lovely post, thank you for sharing.